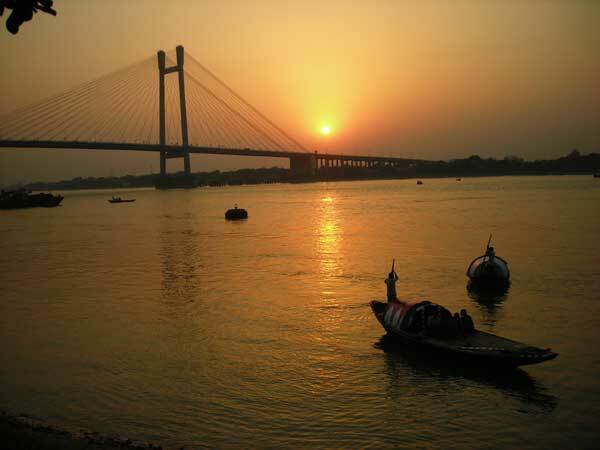 Kolkata is the land of culture and intellectuality. So, it isn’t surprising that the city has a number of places with historical and cultural significance. 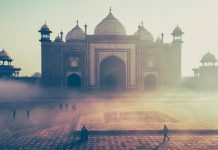 Here is a list of 10 places to engage culturally on weekends in Kolkata, especially for the people who seek to learn more about the city while unwinding themselves. Kolkata is home to the largest and the oldest museum in the country. 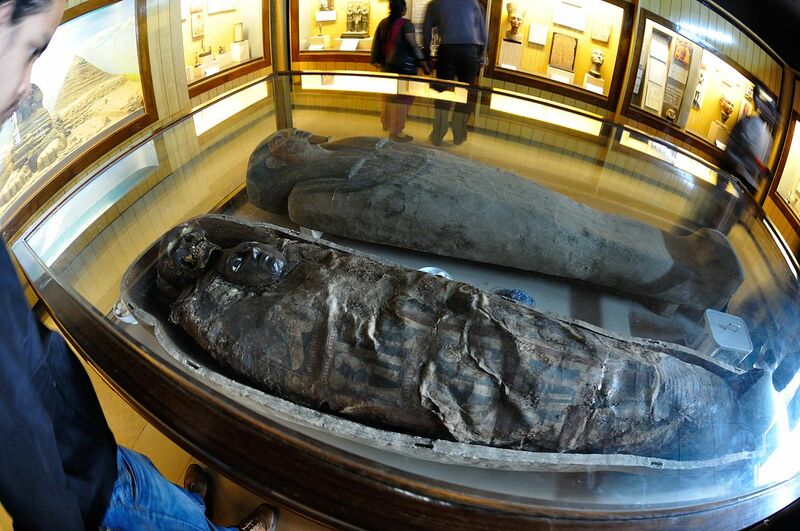 With a wide variety of scientific, artistic, historic and cultural artifacts, this museum is definitely worth a visit. Founded in the year 1814 by the Asiatic Society of Bengal, It has six sections (Archaeology, Anthropology, Art, Zoology, Geology and Economic Botany) which have thirty five galleries in total. 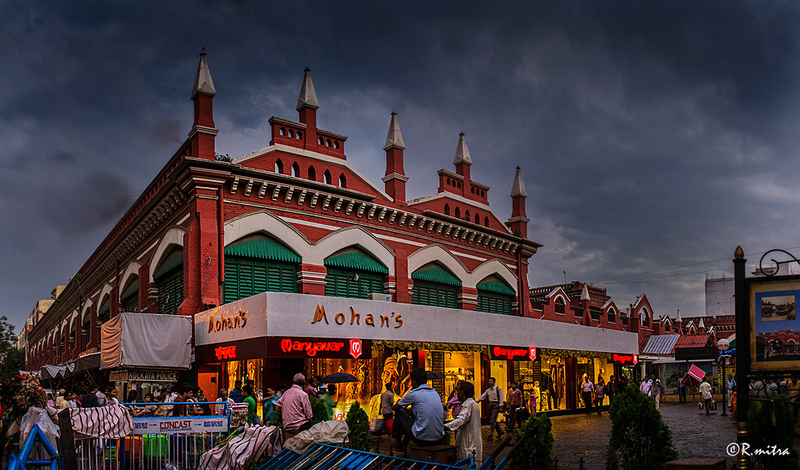 One of the famous places in the city, College Street is not unknown to anybody living in Kolkata. 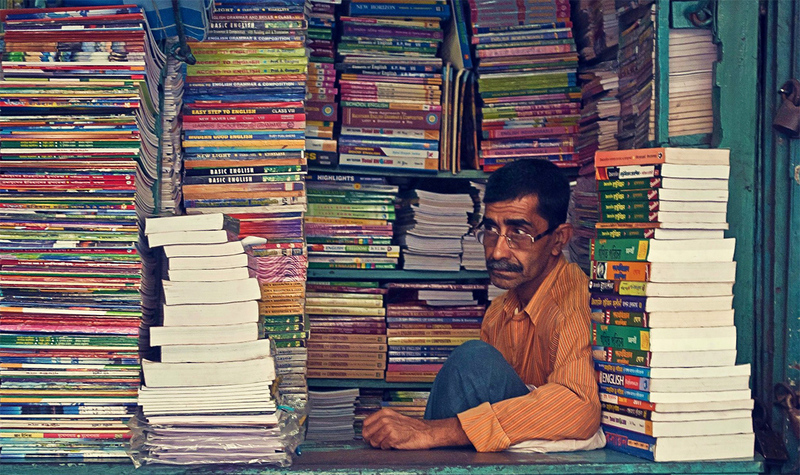 It is known for the shops filled with a multitude of books on each and every topic available, be it educational books, story books or magazines. Chances are that you’ll definitely get your preferred paperback here at a low price. 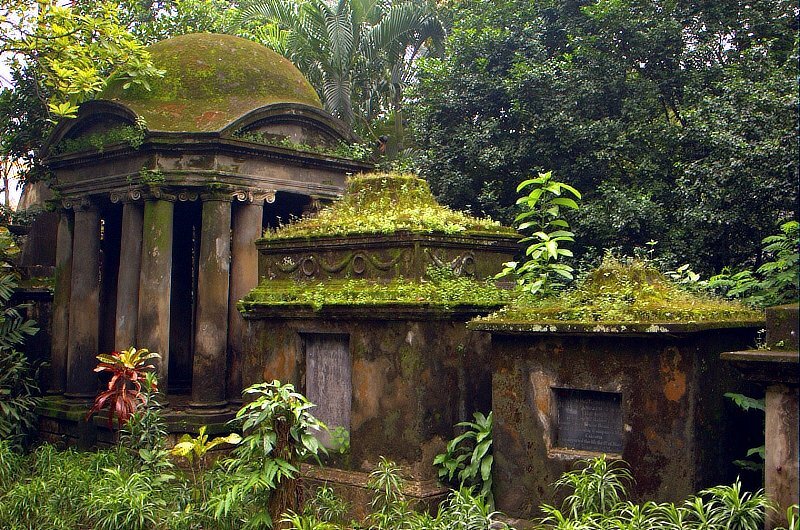 Yes we Kolkatans love to while away our time at lonely but lovely cemeteries; and the Park Street Cemetery remains till date one of our favorites. Opened in 1767 and closed shortly after in the year 1790, this cemetery has been declared a heritage site by the Archeological Survey of India. A lot of movies scenes have been shot here as well. 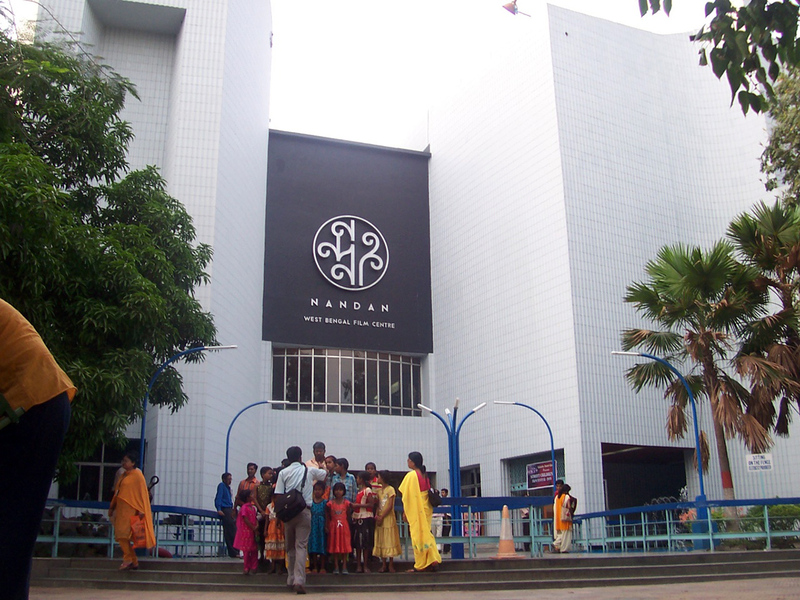 Nandan theatre is a film and cultural center which runs on government funds. The primary objective of this cultural hub is to increase the cinematic awareness of the city. The foundation stone of the theatre was laid by the then Chief Minister Buddhadeb Bhattacharya and the inaugural was done by the renowned filmmaker Satyajit Ray. 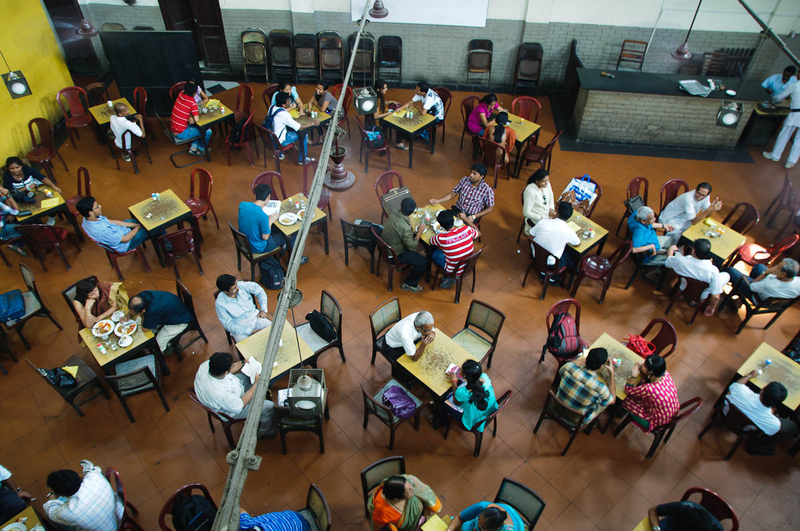 Singer Manna Dey himself sung about the Coffee House being an ideal place for friends and family meetings. 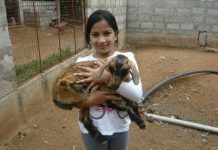 The place offers delicious food at cheap prices. It is situated in College Street just opposite the Presidency College and is a great place to chill out. Intellectuals and students alike meet here on a daily basis. 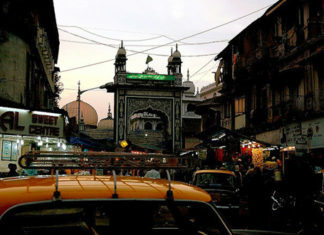 New Market or previously known as Hogg Market is a great place to indulge in shopping and food. The ambience is mind blowing and so is the street food. It is practically the first mall of Kolkata and has a sentimental value attached to it. There is nothing more serene and romantic as a boat ride, and if the boat is traditional, then it makes everything even more special. Traditional boat rides are common in the areas of Princep Ghat, Howrah and Belur and are enjoyed by Kolkatans as well as the visitors. Built between the years 1906 to 1921, this white marble structure was actually a dedication to queen Victoria of England, hence the name. 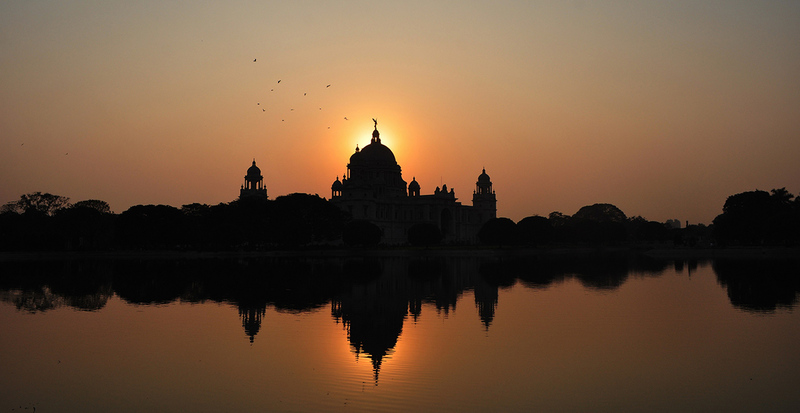 The Victoria Memorial now serves as a museum and a tourist spot for the people. 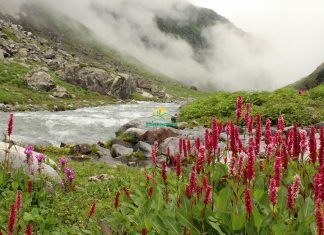 It is situated on the Maidan grounds by the river Hoogly. 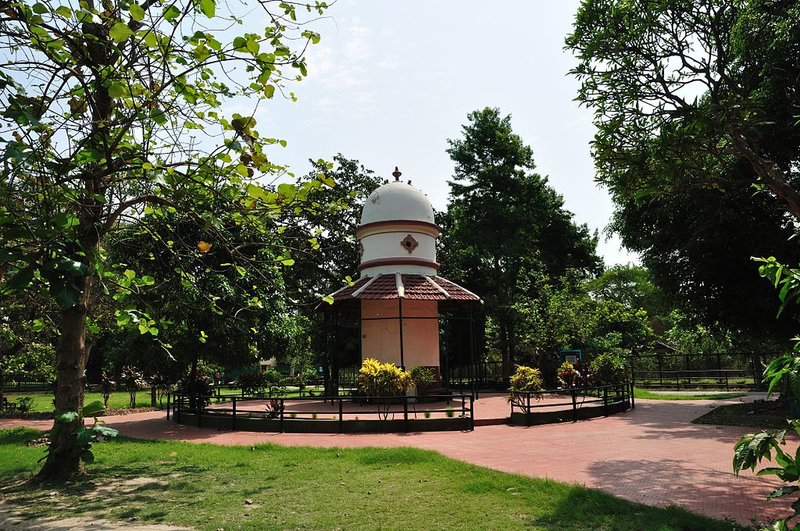 The Alipore Zoo is one of the important landmarks of Kolkata, which is spread over an area of 46.5 acres. It was opened in the year 1876. The zoo is a thriving tourist spot and is visited by thousands of tourists every year, especially during the winter season. 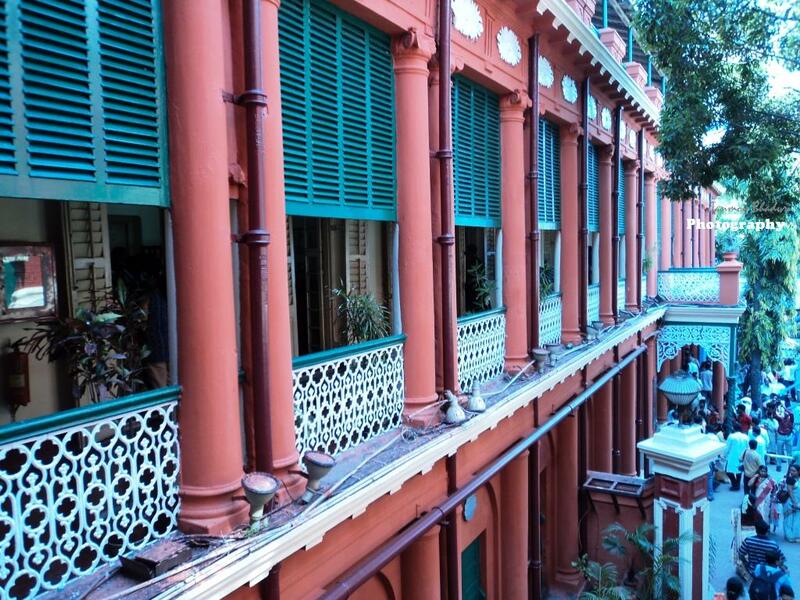 Jorasanko Thakur Bari is the residence of Rabindranath Tagore, the first Nobel laureate of our country . Tagore grew up in this house and spent most of his life here. It is now situated inside the Rabindra Bharati University. The house is restored and presently turned into a Tagore museum.